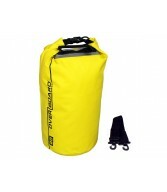 The OverBoard 12 litre Yellow dry tube bag is built to last and protects small valuables or clothes wherever water, dirt or sand is involved. 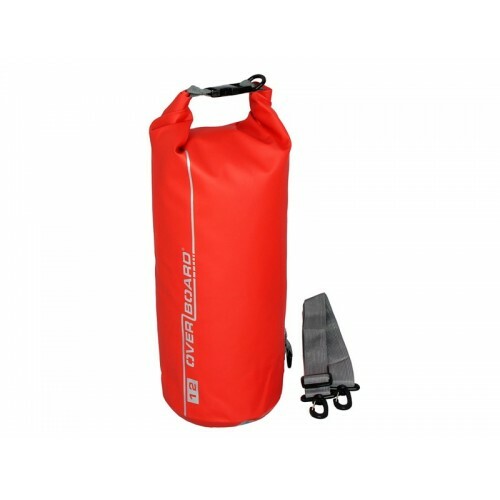 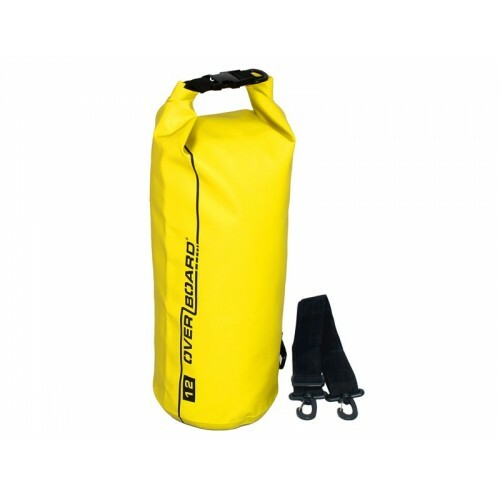 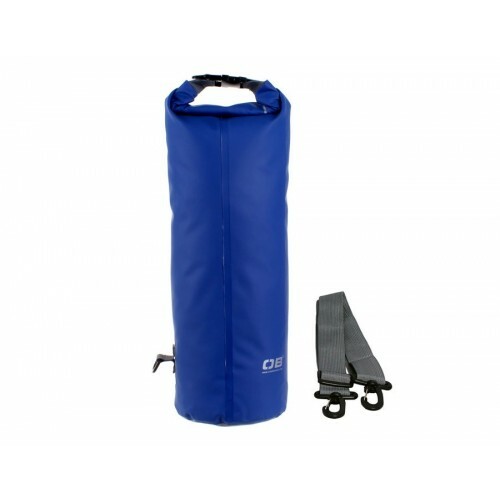 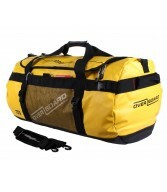 All this makes the OverBoard 12 Litre Yellow Dry Tube Bag the perfect kayaking bag or kit-carrying accessory on your water sports, boating, camping, hiking or beach-based missions. 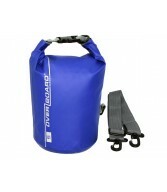 And if you feel a bit worn out after all that action, we find it works a treat as a pillow too!